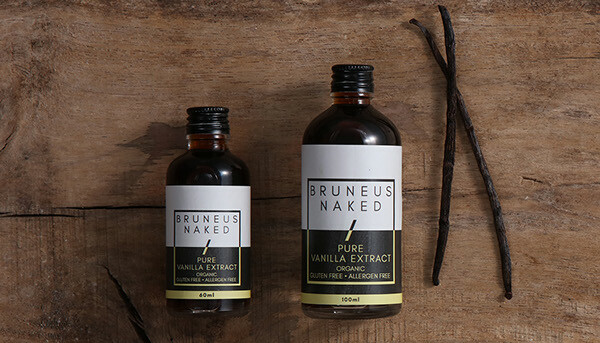 Bruneus Naked Gourmet Vanilla is made from fresh, whole high-quality vanilla beans only, handpicked at the Island of Gods, Bali. 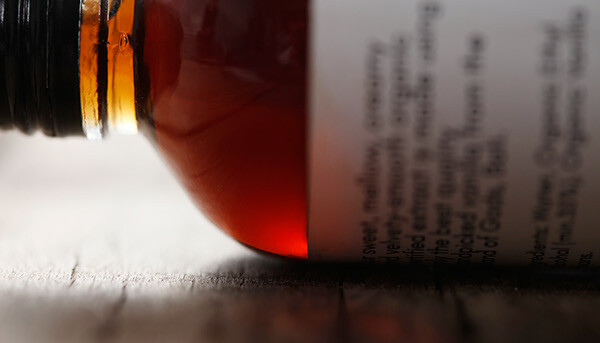 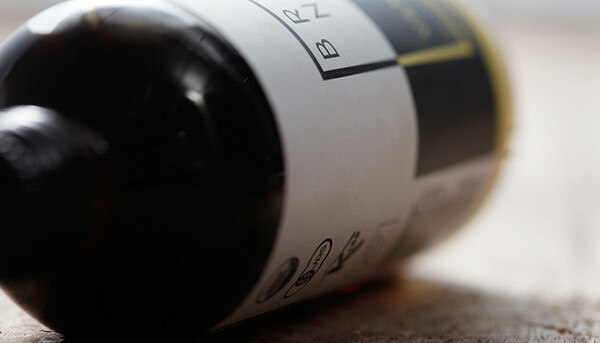 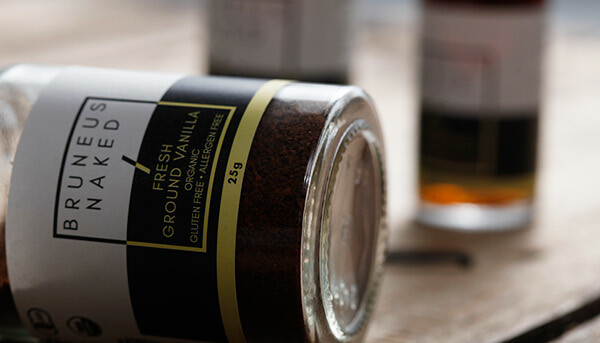 It is rich, smooth and has a subtle sweet smoky flavour. 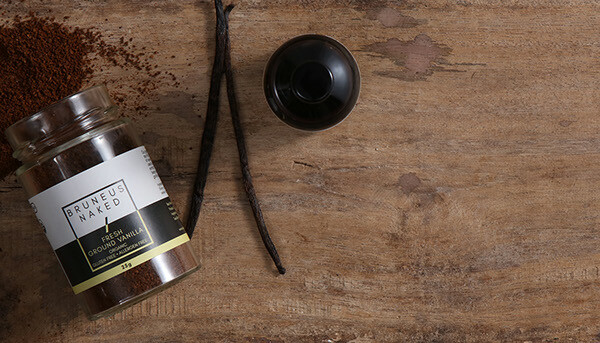 This is perfect for baking and making desserts with deep flavours that are crowned with the unmistakable aroma and richness of pure vanilla. 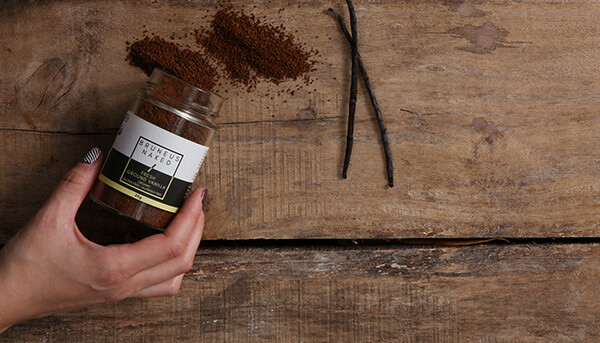 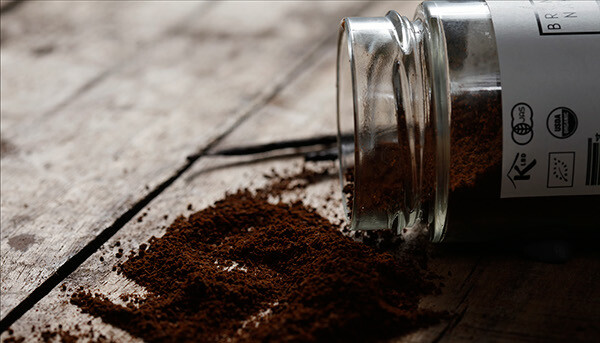 They ground fresh whole vanilla beans only and not post-extracted vanilla. 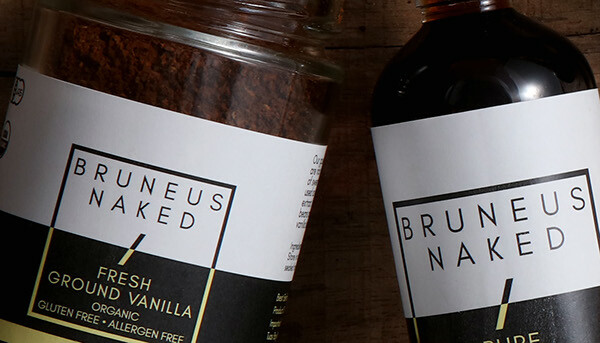 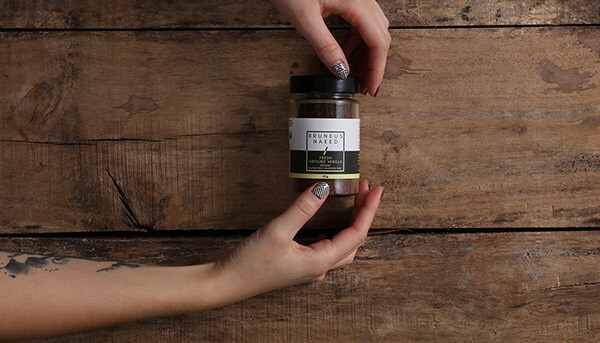 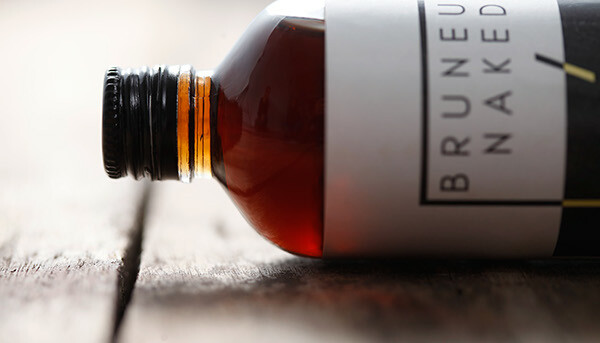 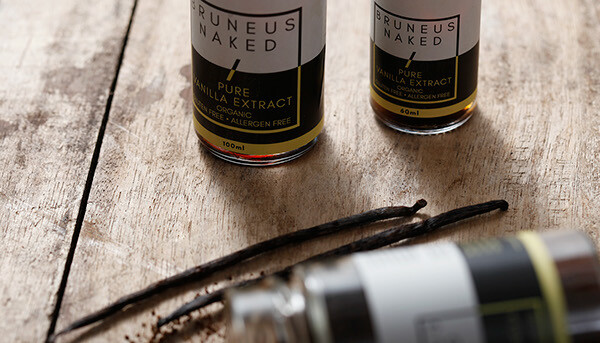 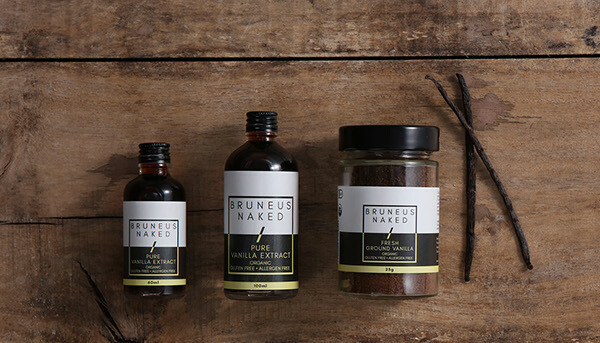 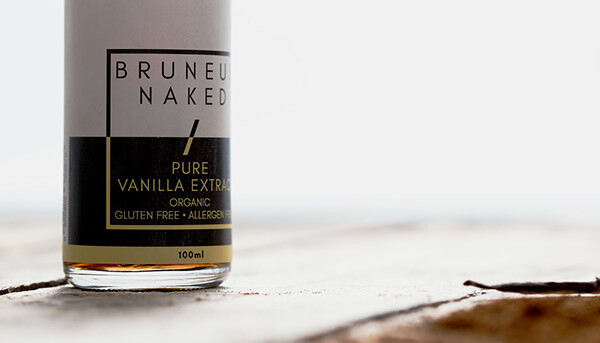 We designed the labels for fresh ground vanilla and pure vanilla extract following the "Bruneus Naked" series packaging design, using geometric elements and sans serif typography, and two-colour design.